Conversing with any Arsenal fan makes for quite the interesting discussion, every single time without fail. The typical Arsenal fan is torn between their loyalty and parent-to-child-like love for the club and yet on the other hand they appear to feel a bit powerless about the direction the club seems to be headed in. 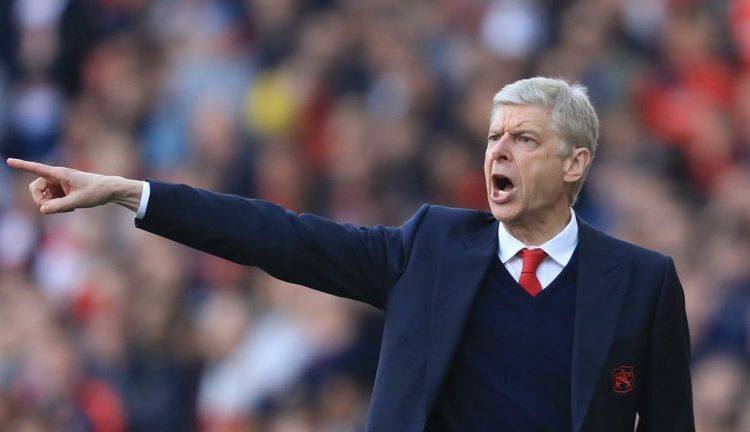 There are mixed feelings around what is now the longest serving coach in the English Premier League, none other than Mr. Arsene Wenger himself. Some fans believe his time should have long been cut short as he’s failing in their opinion to deliver the kind of success associated with a so-called “big club”, while other fans can’t think of anyone better to manage a club like Arsenal. For the Arsenal top management and ownership however, Arsene Wenger is perhaps the best thing that could have every happened to their investment in a football club like Arsenal which is undeniably a global brand in many respects. As far as it goes with manager Arsene Wenger himself however, his is a story of how career meets passion to make for the perfect economic storm. It’s perhaps an open secret or rather common knowledge now, that Arsenal FC manager Arsene Wenger holds an Economics degree, which would imply that he’s well-versed in the inner workings of the field of economics which is naturally intrinsically linked to business. In fact, it’s perhaps more than just something implicit, but perhaps rather something which can be proven with a living example. Football is big business, often seen to be operating in somewhat of a bubble, but still big business nevertheless. The bubble is perhaps created by the fact that the primary revenue generation stream enjoyed by the big business of football and sports in general comes in the form of advertising dollars. There is always but always someone willing to pay for what they deem to be a prime advertising channel which is linked to global sporting brands such as Arsenal Football Club, so on that front money will always be flowing in. Now, Mr. Wenger’s astuteness in the field he holds a qualification in shines through season after season, when the books of the club show mega profits. Yes, in recent times the club has fallen out of the prestigious and lucrative top-four club which grants them access to the Champions League and all the extra money that comes with that feat, but still, between the ticket sales (for which there is a super-long waiting list), sponsorships and TV rights royalties, Arsenal FC is a story of a very well-run business with Arsene Wenger in the driving seat. The other half of the equation is pretty straight forward in that there is no denying Arsene Wenger has a passion for the game of football, a passion which amongst many other instances is demonstrated by his insistence on having his players play a certain brand of football – a brand of football which is easy on the eye. So it is indeed possible for one to merge their passion with their career and make a resounding success out of it.